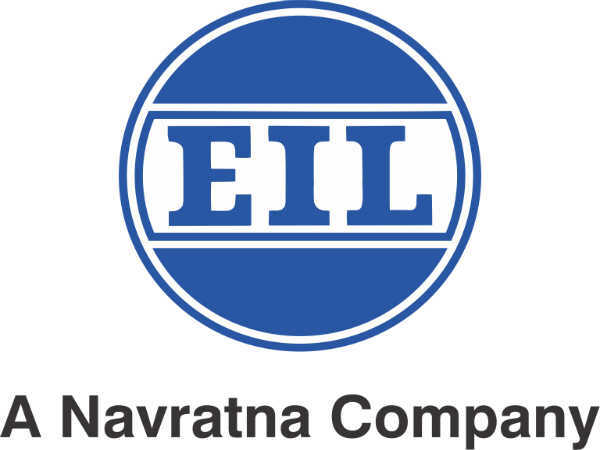 The Bharat Electronics Limited (BEL), India's premier Navaratna Electronics Company under the Ministry of Defence, Govt. of India has invited applications in a prescribed format from eligible Indian citizens for filling 06 vacancies to the post of Deputy Engineer through direct recruitment to be posted at BEL's Military Communication SBU unit in Bengaluru. The application process towards the same starts from March 20, 2019 and closes on April 03, 2019. Candidates interested in applying for the post of Deputy Engineer through BEL Recruitment 2019 must not have exceeded 26 years of age as on March 01, 2019, with relaxation in the upper age limit up to 3 years for OBC categories and 10 years for PWD candidates as detailed in the notification. Candidates must remit a prescribed amount of Rs. 500 (Gen/OBC) as application processing fee through SBI Collect either through online mode (net-banking/credit/debit etc. payment gateways) or through Challan mode at any SBI Branch as detailed in the advertisement. Desirous candidates applying for the post of Deputy Engineer through BEL Recruitment 2019 must possess a BE/B.Tech/AMIE/B.Sc Engineering in Computer Science/ Computer Science Engineering/Computer Science and Engineering/Information Technology/Information Science from a recognized University/Institution with one-year hands-on Industrial experience as detailed in the notification. The selection of candidates as Deputy Engineers through BEL Recruitment 2019 will be done through Shortlisting, Written Test and Interview (only for candidates who qualify the written test).